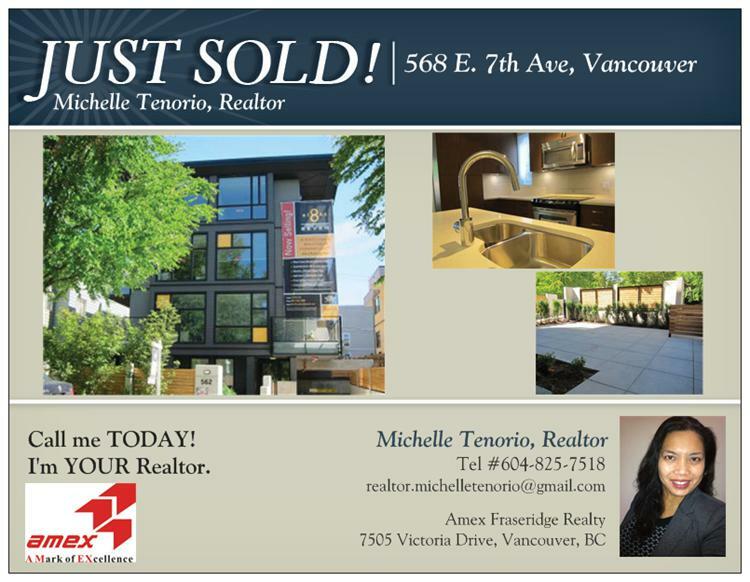 I have just recently sold this listing at 568 E 7th Avenue, Vancouver. I have just recently sold this listing at 308-5818 Lincoln Ave, Vancouver. View my new listing for sale at 568 Shaw Avenue, Coquitlam and currently listed at $4,200,000. All measurements are approximate only. The buyer should not rely upon listing information without buyer independently verifying the information. Location! Own a 1 bedroom townhouse-style boutique condo at 8 on 7 in the heart of East Mount Pleasant. Huge, private patio! Stainless steel appliances, laminate flooring with modern style cabinetry. Minutes to shops, restaurants and public transportation on E. Broadway. Balance of 2-5-10 new home warranty. posted under Postcards for YOU! 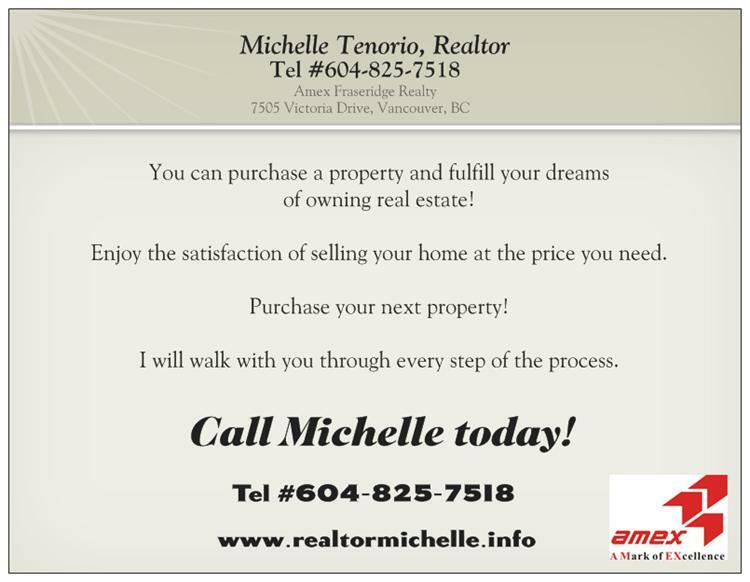 I have just recently sold this listing at 568 E 7TH AV, Vancouver. You will also receive REBATES when your referrals buy or sell through ME! posted under SELLER OR BUYER INCENTIVES! !